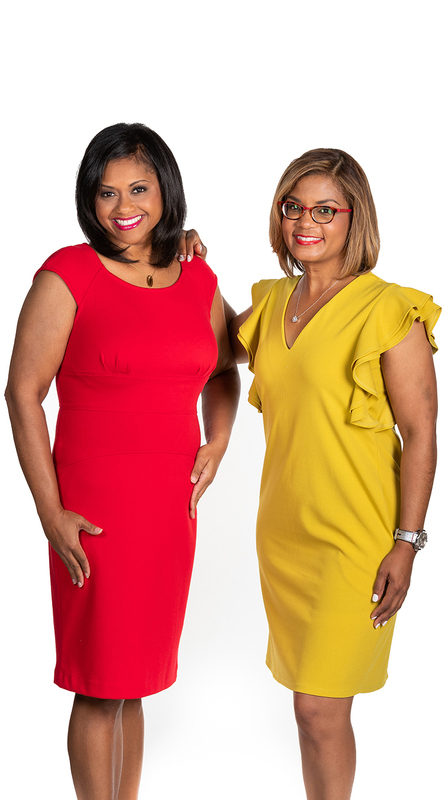 We’re Charlotte real estate agents and neighborhood experts, and we’re here to provide you with all the resources and information you need if you’re thinking about buying or selling. 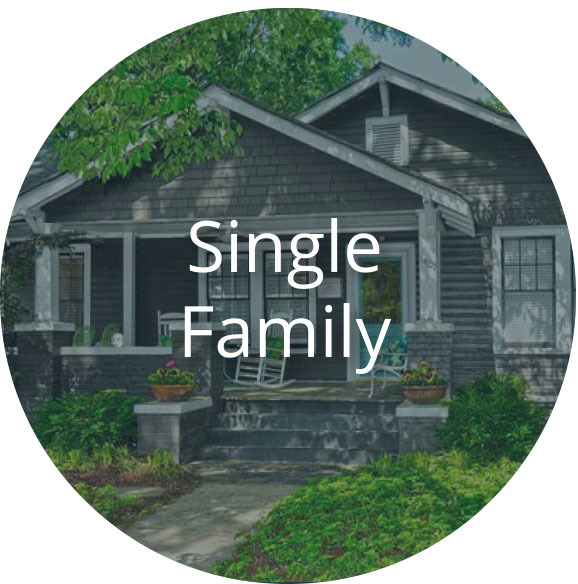 We work with buyers and sellers in all areas of Charlotte. We love it here, and we know you will, too! 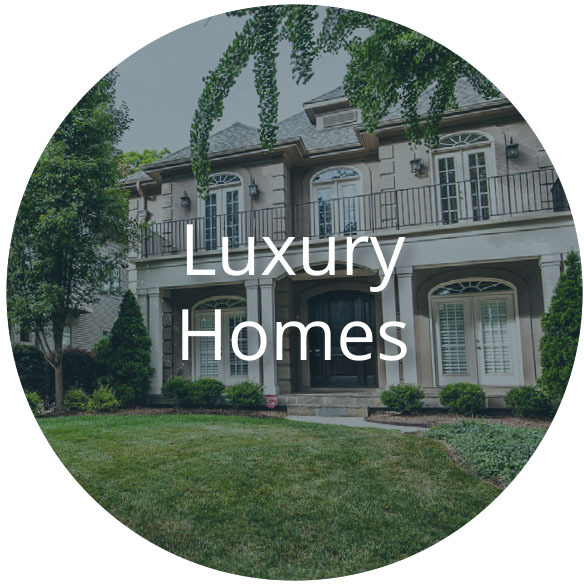 We know the Charlotte real estate market and can help you if you are looking for a new home or if you are selling your existing one. Contact us today if you have any questions about home values in your neighborhood or today’s real estate market. 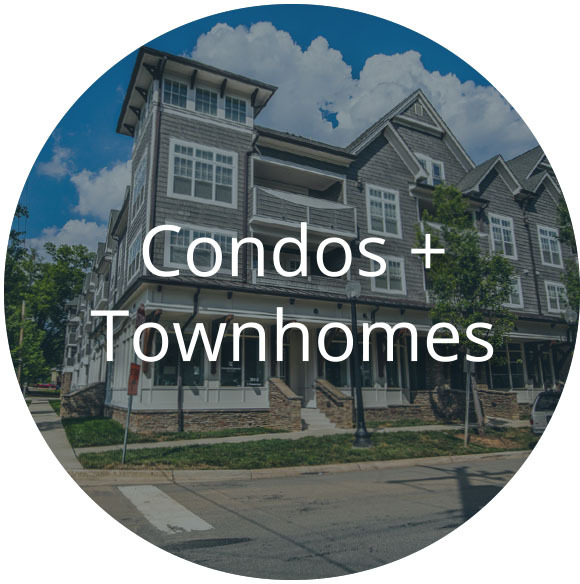 Take a minute and browse our local neighborhood and school details, real estate mortgage information and interactive maps – this is a one-stop real estate website for all your home buying and selling needs.